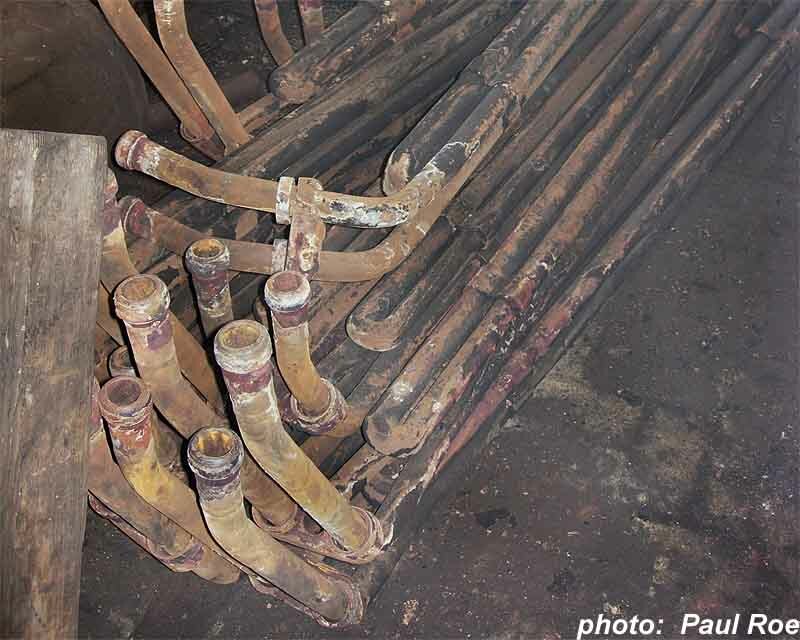 Subsequent to several small boiler tubes showing signs of corrosion, the decision was taken to replace the complete set. The following shots from Paul Roe illustrate some of the detailed work being undertaken by staff from LNWR(Heritage). 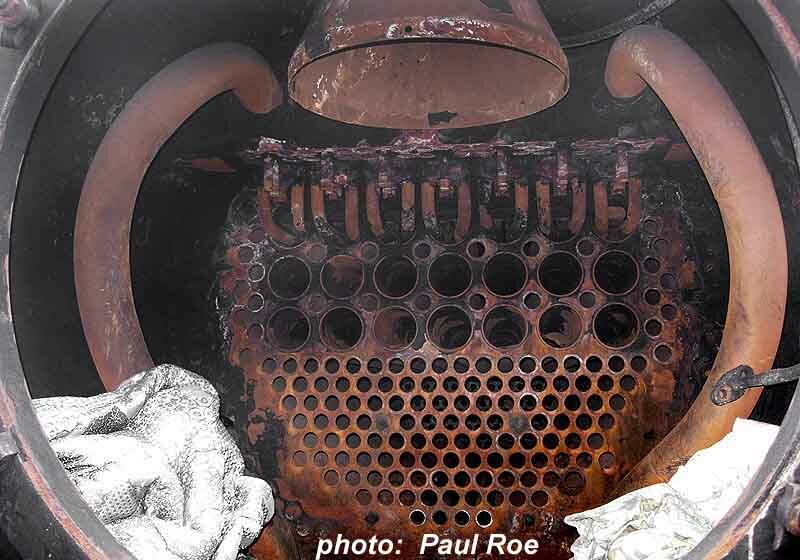 Superheater elements had to be removed to allow access to the tubeplate. 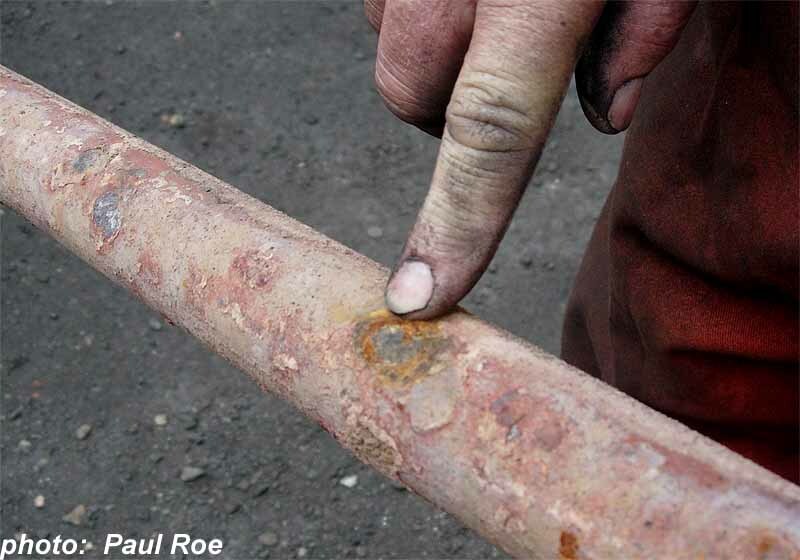 An example of the corrosion-induced pitting on the surface of the tube. The replacement tubes had been obtained from The Keighley and Worth Valley Railway who are in the process of restoring 43924 to service. Unfortunately, because 44422 had been fitted with a new tubeplate, which was bored to the original specification, the tube diameter was oversize. 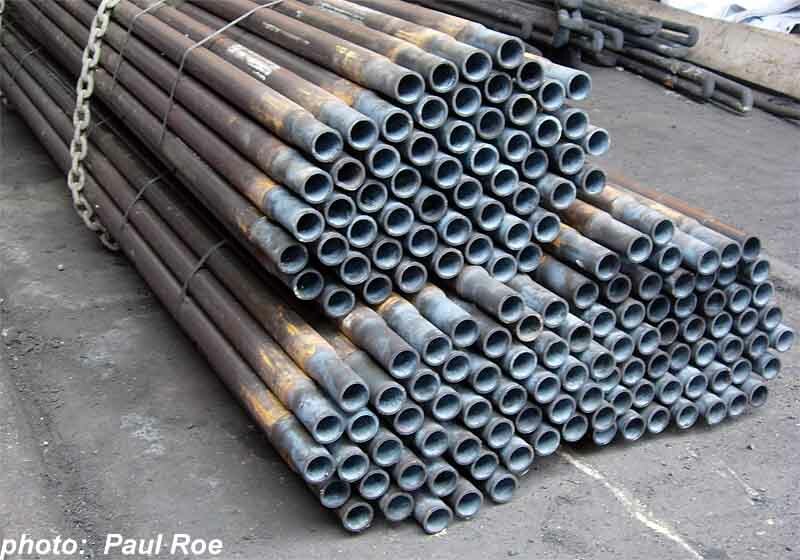 To allow the tubes to be used, the ends were swaged down to the correct diameter. The tubeplate being prepared to accept the new tubes.